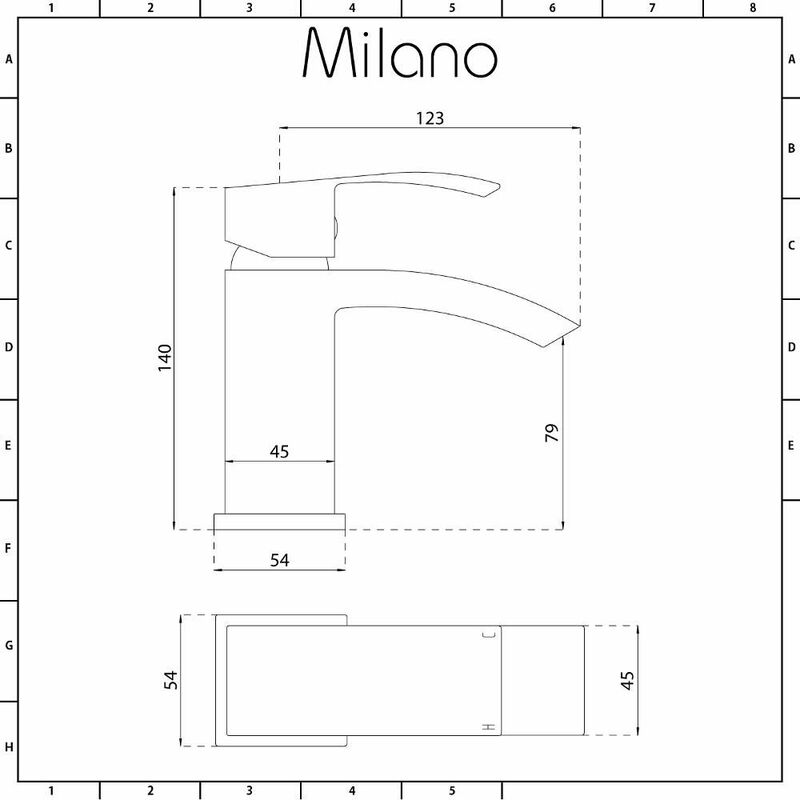 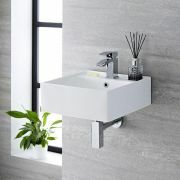 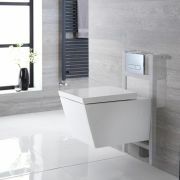 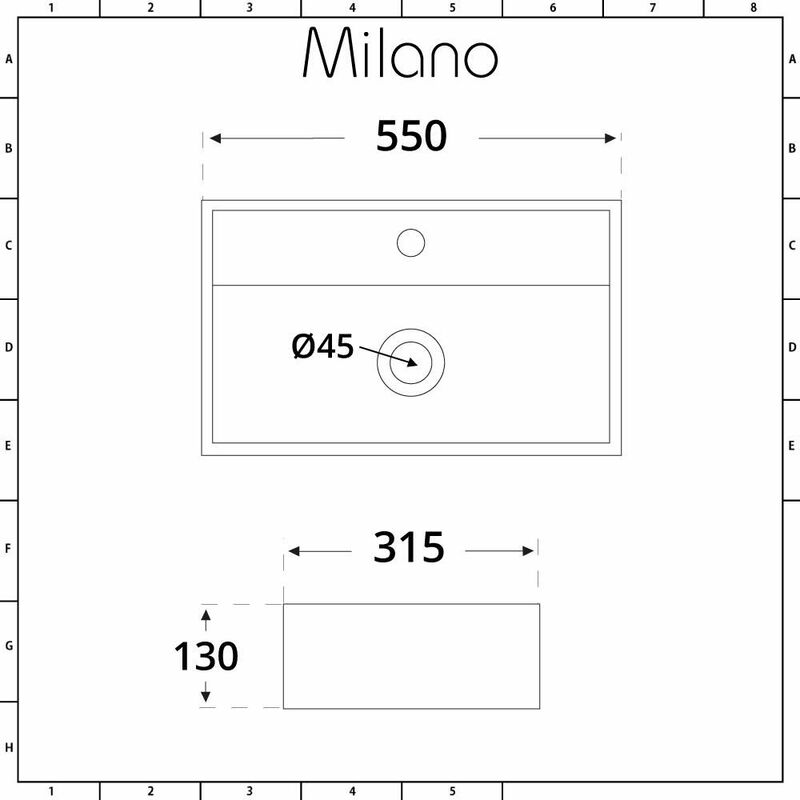 If you feel like your bathroom or en-suite is in need of a much needed change then the stylish design of the Milano Dalton 550mm x 315mm countertop basin and Wick mini mono mixer tap should be the basis of a bold new look. 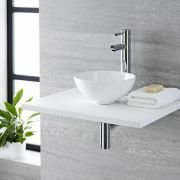 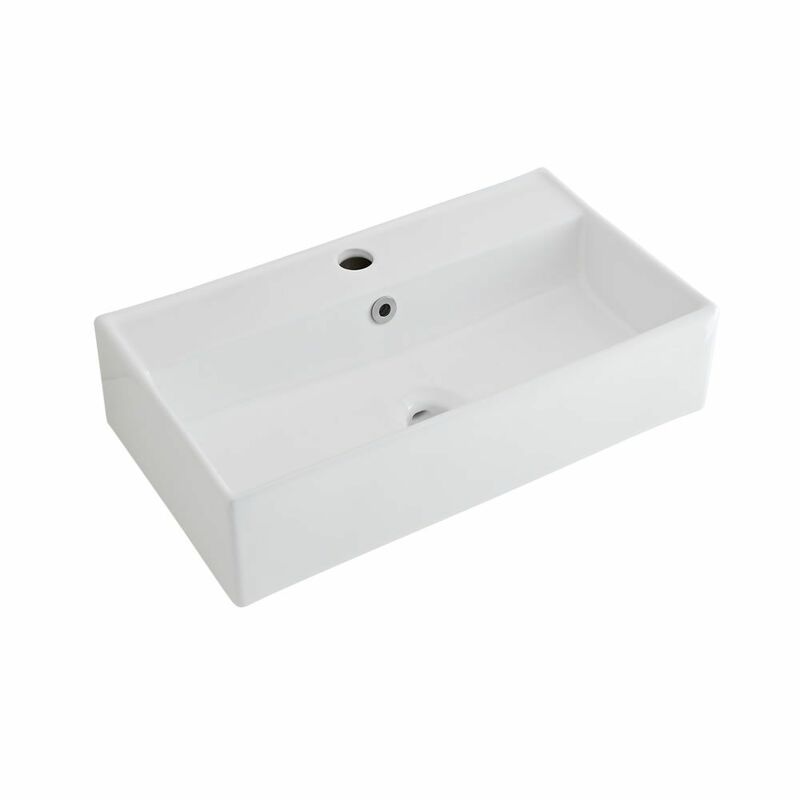 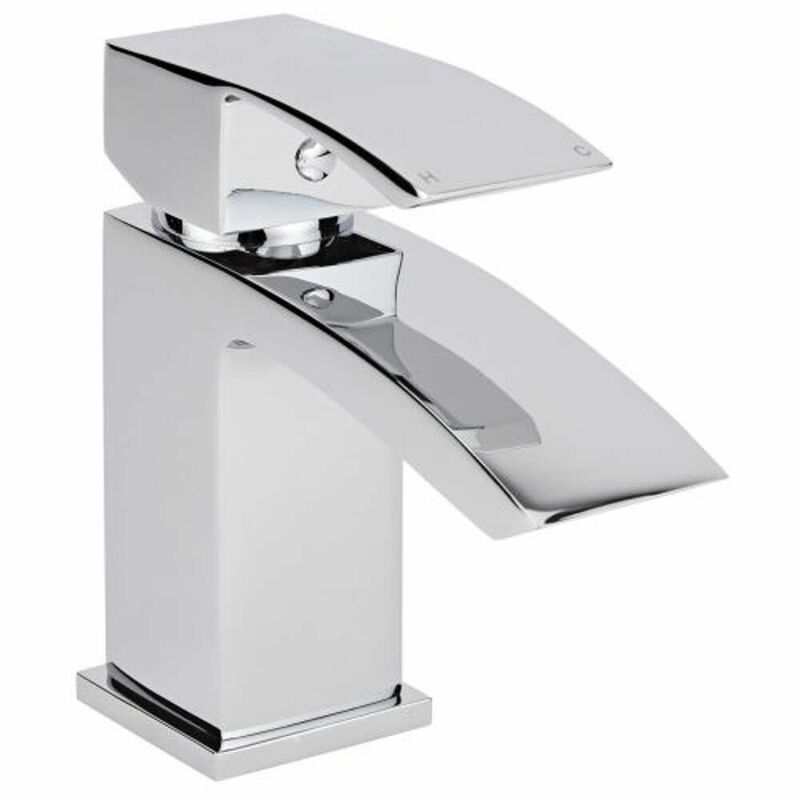 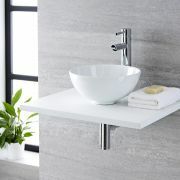 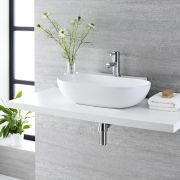 Manufactured from hard-wearing materials with the high quality ceramic basin and solid brass tap you can be assured that they are built to last. 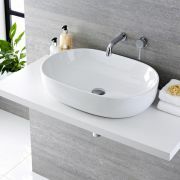 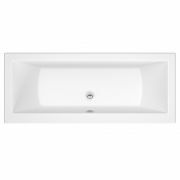 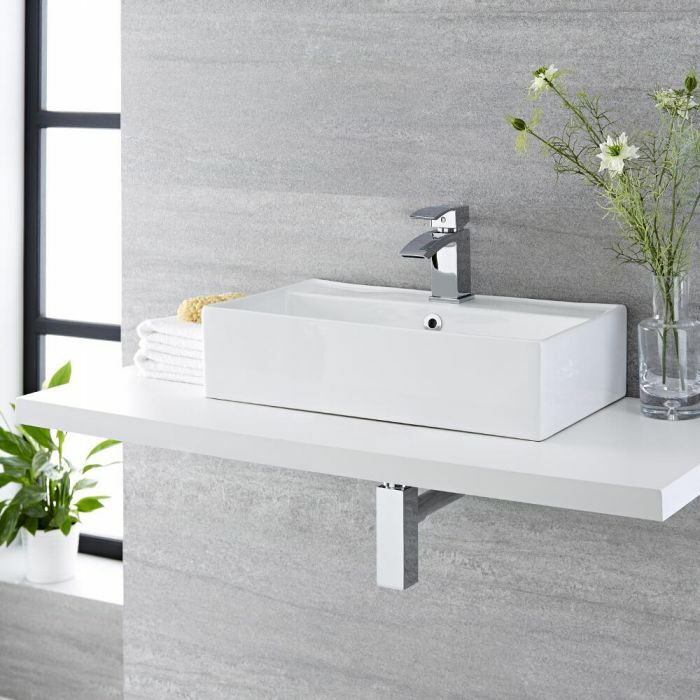 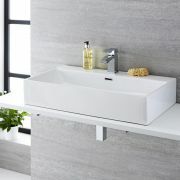 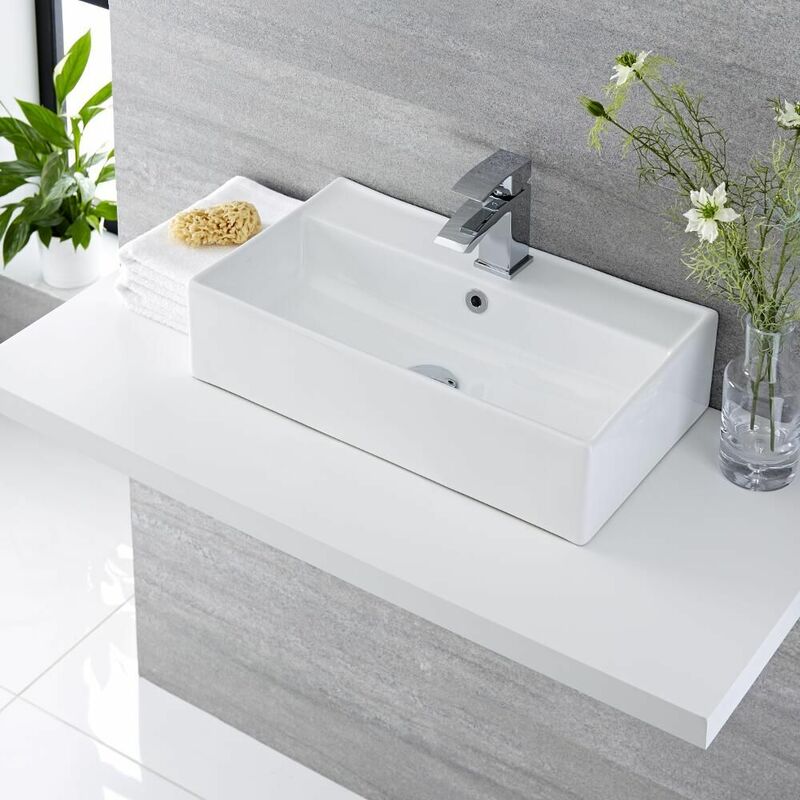 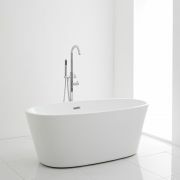 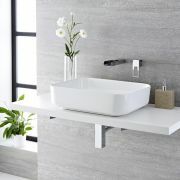 The stunning looks are completed by virtue of the easy to clean white glaze on the basin and the clinical chrome finish on the tap to ensure that your bathroom will achieve and maintain the modern finish that you are looking for.